August 23, 2015 Sean McCormackLeave a Comment on Photofocus Hangout! 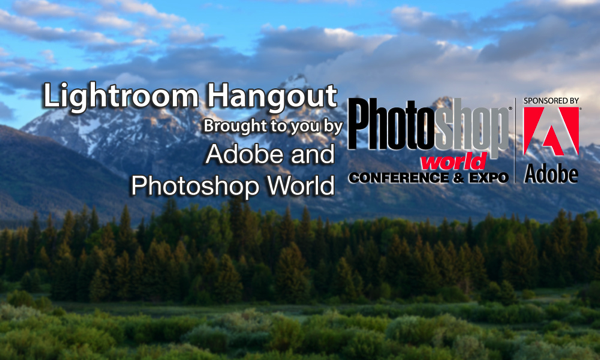 I’m live with Rob Sylvan and Levi Sim on Tuesday for a Photofocus Hangout on Tuesday. I’ll be talking about the Web Module, along with making the most of it with 3rd party plugins, including my own. Set the date in your calendar: Tuesday 8/25, 6:00pm Irish Standard Time, 1:00pm Eastern, 12:00pm Central, 11:00am Mountain, and 10:00am Pacific. 1:30pm in Newfoundland.